And so, dear readers, here we are. Staring out over the precipice, about to take a plunge into the unknown. 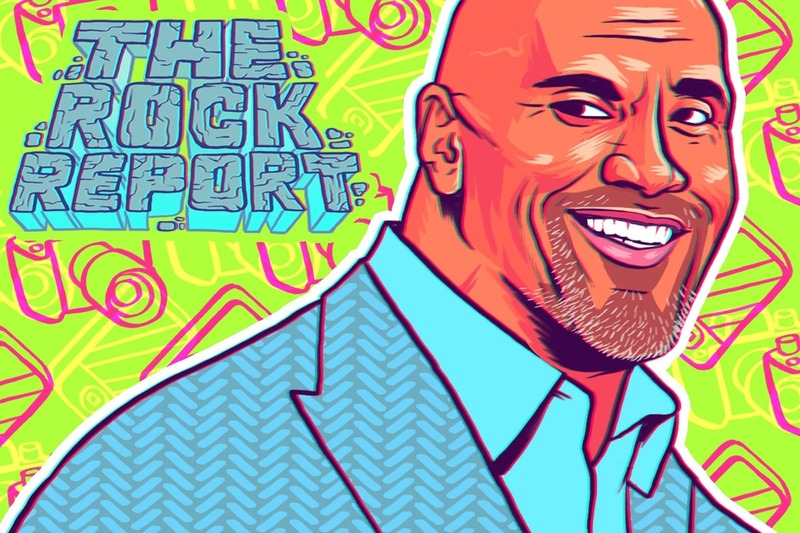 This is the very last installation of The Rock Report. Week 52 has come along. After this, there is no more. We’ve come a long, long, long, long way together. The project was always something of a joke, of course. Like The Rock himself, it was unnecessarily big. It was predicated on the idea that Dwayne Johnson was a source of profound wisdom. He is, as we know, simply a good-looking, extraordinarily well-paid former wrestler. But the reason we considered him worthy of an exhaustive 52-week chronicle was his staggering mass appeal. When a movie casts Dwayne Johnson, that movie makes millions. 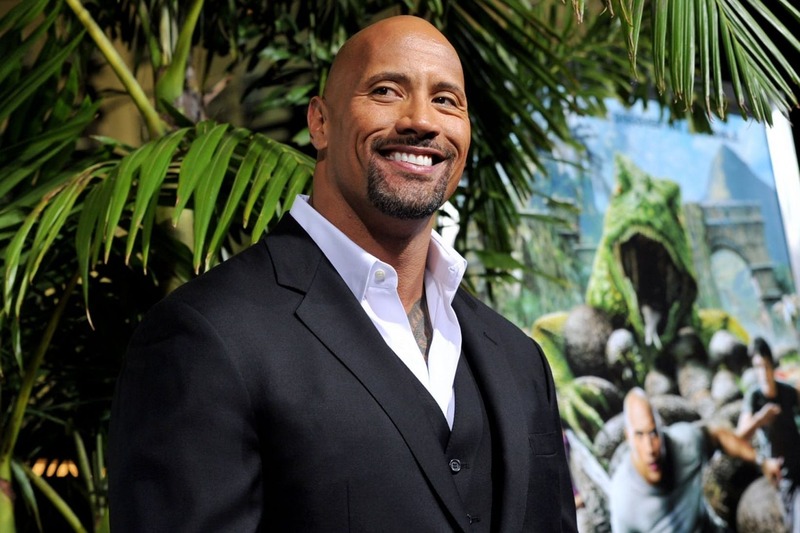 When you mention Dwayne Johnson’s name, a smile forms on everyone’s lips. No one has anything bad to say about Dwayne Johnson. I’ll re-phrase that. No one apart from Vin Diesel has anything bad to say about Dwayne Johnson. I have watched hundreds of his videos, read thousands of his tweets, and even been lucky enough to meet him in person. I am, we have to be honest here, his unofficial biographer. What have I learned? 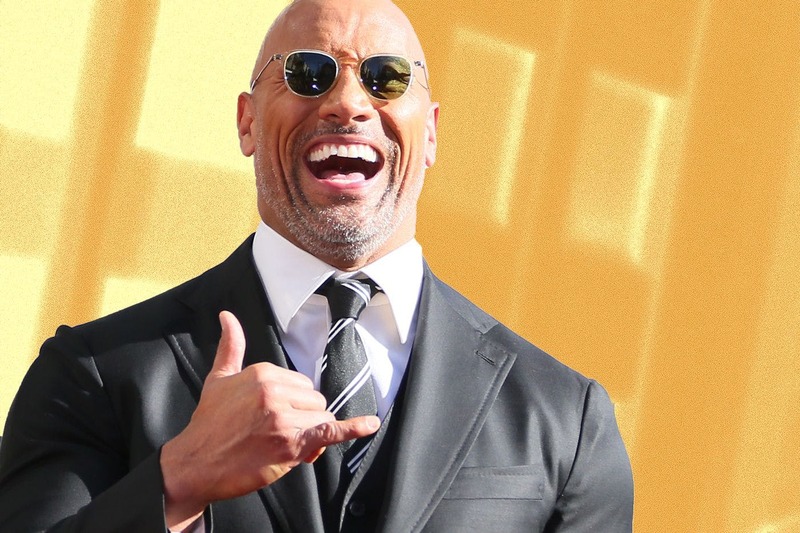 I think that The Rock, like a lot of people whose extraordinary success hinges almost entirely on their public appeal, manages to combine the old with the new. He can easily appeal to older generations because he is able, without artifice, to come across as a man with old-fashioned, traditional values. Family. Hard work. Coming from nothing and making something of yourself. Equally, while these traits are by no means unappealing to the younger generation, the young care more about the fact that The Rock looks like a Greek god who works at a tattoo parlour; they care more about the fact that he has been voted People magazine’s Sexiest Man Alive; they care more about the fact that he is one of the most iconic wrestlers in the sport’s history. He is able, seemingly without losing fans from any camp, to be a lot of things to a lot of people. Many people pull off this magic trick. Not many pull it off on such an incredible scale. The Rock has 125million Instagram followers. Almost twice the entire population of the UK, this is a gobsmacking figure. To be able to pull it off, I think you need to be absolutely sure of your brand. And make no mistake – The Rock is a brand. He may also be a charming and charismatic man but first and foremost, in the way that you and I encounter him, he is a brand. What helps in The Rock’s case is that he knows his brand inside out but somehow he still feels like your best friend. In my case, of course, he is my best friend. But to you guys, he FEELS like your best friend. 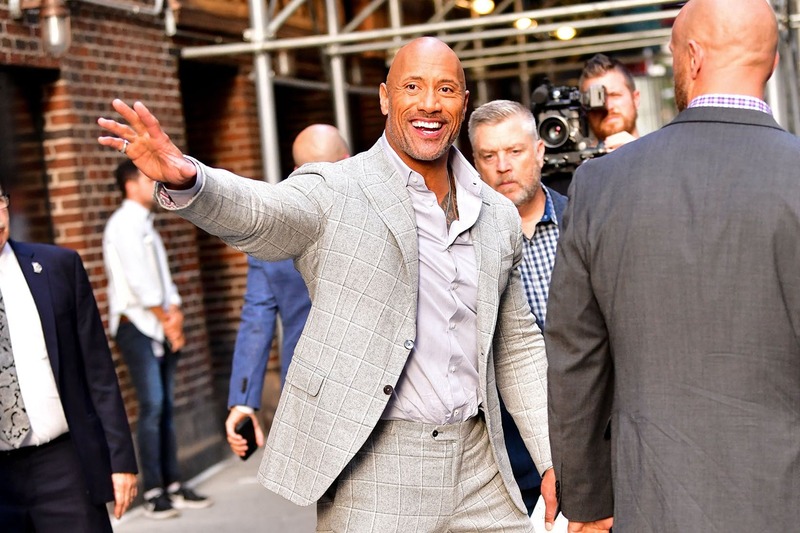 Another facet of The Rock’s character, perhaps too often overlooked, is that he is virtually immune to scandal. Almost never seriously criticised in the media, he is squeaky-clean in a way that will be the envy of many contemporaries who have had serious drink problems, or been accused of sexual harassment, or blamed the Jews for all the world’s ills. If he is hiding anything, he’s hiding it extremely well. This image will also help enormously if he is to make a run for the White House – a possibility he himself has already floated. 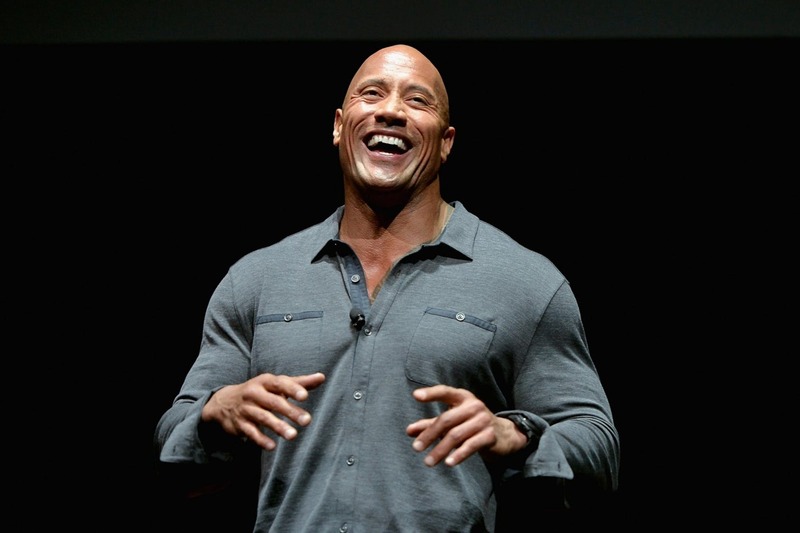 We might as well say it now: if The Rock runs for President, The Rock will become President. 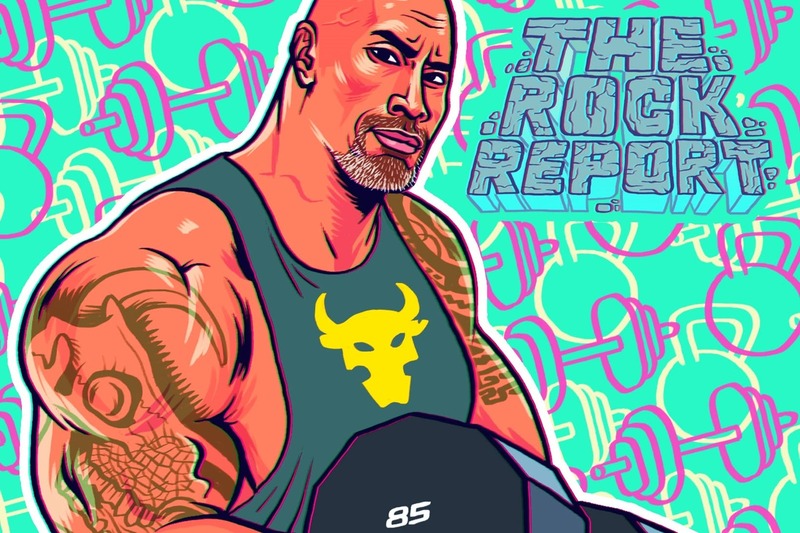 At this point The Rock had 103million followers on Instagram (yes, that means he’s gained 22million followers in the intervening eight months). If we assume that men comprise half of his social media following, he was conveying that sentiment to 51.5million men. As I wrote at the time, this really is noteworthy. Johnson has no obligation to post photos of his newborn baby, let alone sit down and write a message about the respect men owe women for going through the overwhelming experience of childbirth. He can say that in private. Because it is so intimate, it is not necessarily the kind of thing you expect someone with such a huge audience to say. He is a former wrestler who makes action films and advertises trainers; we do not and should not expect lessons in feminism from him. But to say what he said on such a public platform was something I’d describe as radical. To countless men who consider labour something with which they do not want to be associated, he he was saying: be involved; don’t shy away. Even if he is a brand, at least that brand is saying something meaningful. The Rock’s motto for 2018 was “being good to people, being nice, being kind, keeping my head down, putting in the work, staying hungry, staying humble”. Though I can’t think of anyone who keeps their head down less than Dwayne The Rock Johnson – his head is permanently on show, permanently on camera, and permanently asking for approval – I think that he lived up to the rest of those aspirations. 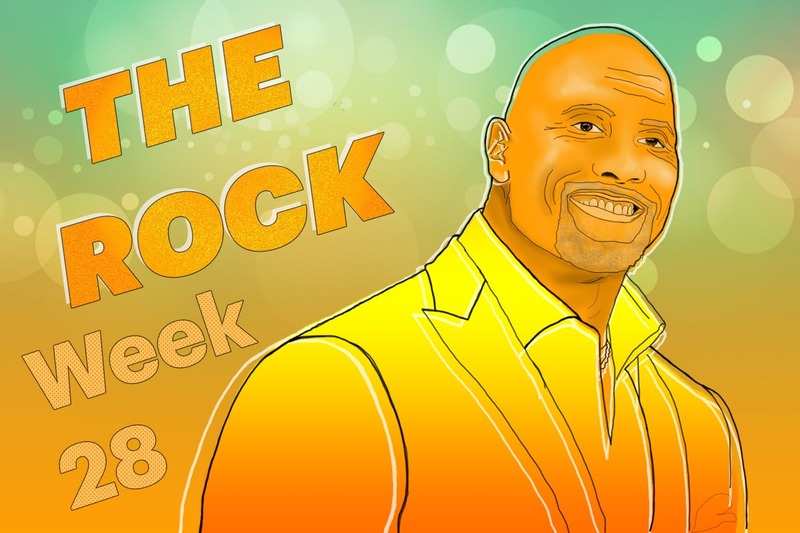 In terms of understanding ‘what makes The Rock tick’, I feel that I have learned an awful lot but at the same time, as is true of numerous celebrities forever in the public eye, it has been impossible to get close enough to truly know. One thing I have realised is that the simple business of being successful is so important to The Rock that I would not want to try to get in his way. Meeting him, however, proved to me that he seems as perfectly lovely and genuine as everyone would imagine. Having met a number of high-profile people in my time on the magazine, I can tell you that this is not true of everyone. Celebrities are constantly playing a game. A lot of them get sick of it. On top of the work they do, it’s exhausting. The Rock seems never to get exhausted, and he plays that game better than anyone else on the planet. And how fitting it is that, as The Rock Report draws to an end, so does the platform on which it existed. As previously established at great length, ShortList’s closure means that I am looking for work in the new year. 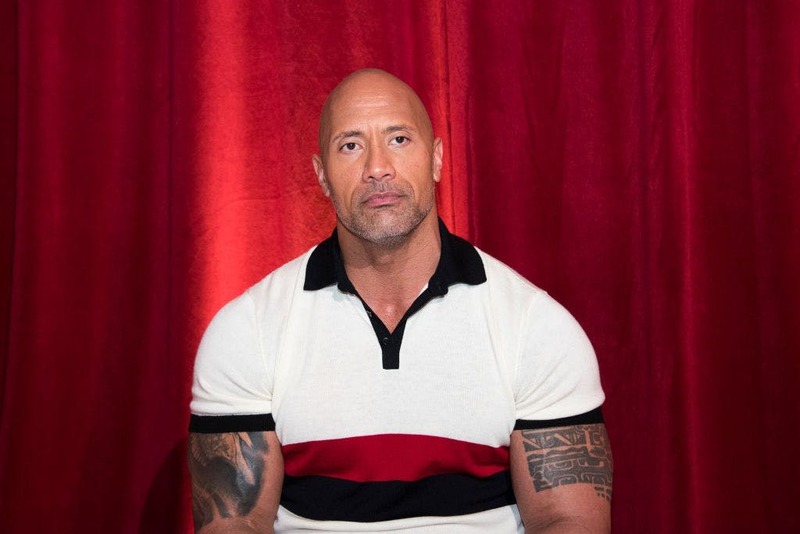 But in my position as a newly freelance writer I take great comfort from The Rock’s life; not only has he experienced real hardship, as he has discussed many times, but he is a freelancer. Dwayne The Rock Johnson is a freelancer, jumping from contract to contract, never knowing when the the work might dry up or the tide might turn. When he has not yet signed a contract to work on a film, he is jobless, just like any other unemployed person. He has to survive on his charm and his ingenuity. If that simple bit of information isn’t inspirational, I don’t know what is. I hope you’ve enjoyed this year-long journey into The Rock’s mind. In a year of uncertainty, I hope it has been the strong and stable column to which you’ve been able to cling. And I hope you continue to enjoy watching Dwayne The Rock Johnson from afar, whispering “I love you” when you’re particularly emotional. He hears you. And you know what? He loves you back. For the last time: Stay hungry, stay humble.